If pictures don’t display, click on the Post title. Back again at the BOCES Leadership Conference. 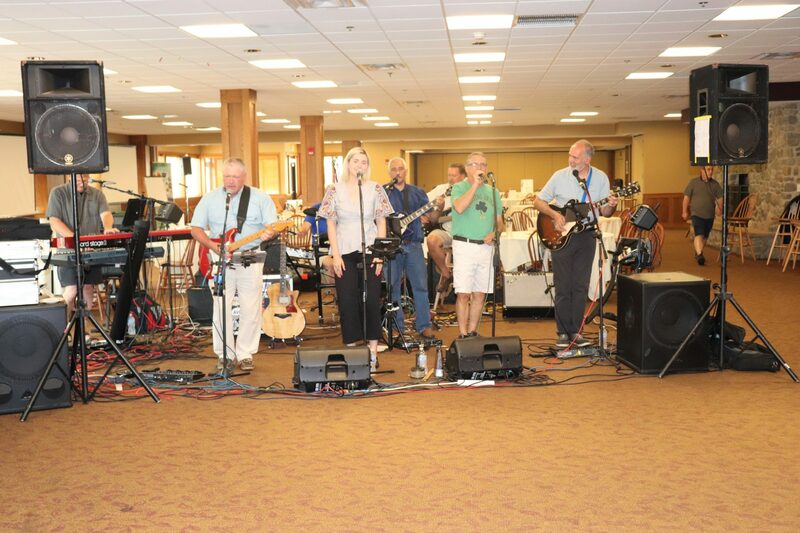 After a long day of sessions they get to relax at the bar, enjoy the views of Holiday Valley, and listen to a little music. Thanks for having us as part of your conference.